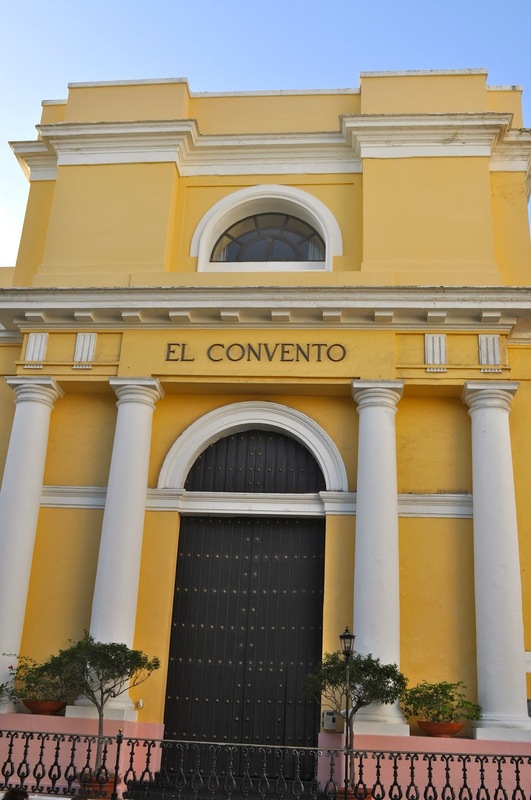 I've written about Old San Juan, Puerto Rico many times before on this blog. Not only do I love it because my family is from there and I grew up vacationing there, but also because of its proximity to New York, its beautiful Caribbean waters, and its rich culture and delicious food! So you can imagine my excitement when I saw an article in my December/January issue of Coastal Living magazine raving about Old San Juan, Puerto Rico as the perfect waterfront weekend spot! They even compare the beautiful, tiny island to having the charm of Cordoba, Spain, yet much closer and with blue water surrounding you. 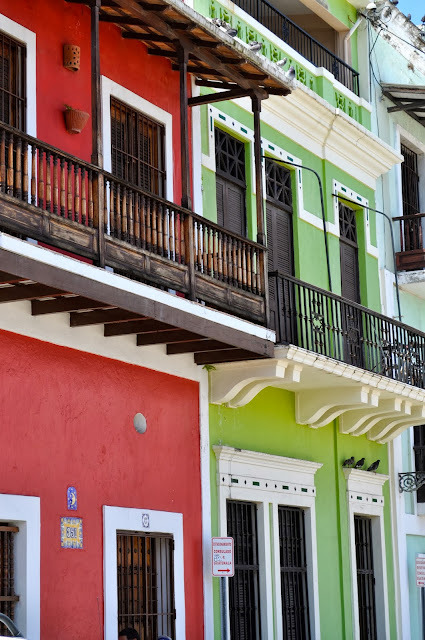 Here are their suggestions of what to do and where to stay when you visit...some I've been to (Hotel El Convento, Isla Verde Beach and Old San Juan), and some will be on my list of places to visit next time I'm there!